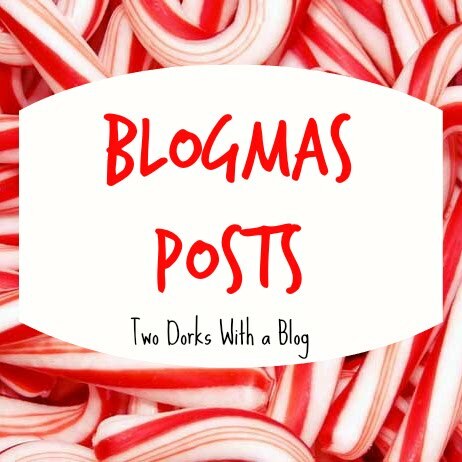 Welcome to Blogmas day #22! I can't believe there's only a few more days until Christmas! I can't wait! Once again, this post is a bit different from what I normally do. Today, I will be sharing with you my first few days of Christmas break. Kind of like a "Day in The Life" post, but for a few days, and I won't be including the details of my daily routine or anything. I'm super excited, so let's get to it! before and neither had he, so I was super excited to try it out. Here's a before decorating photo. Here is an after decorating photo of the front of the house. The Fault in Our Stars. It's one of my personal favorites. 21 that says Blogging All Day. I love it. 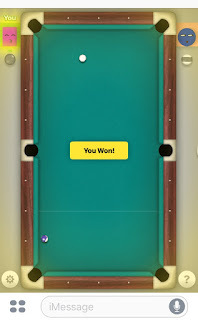 some pool and knockout on iMessage against my friends. 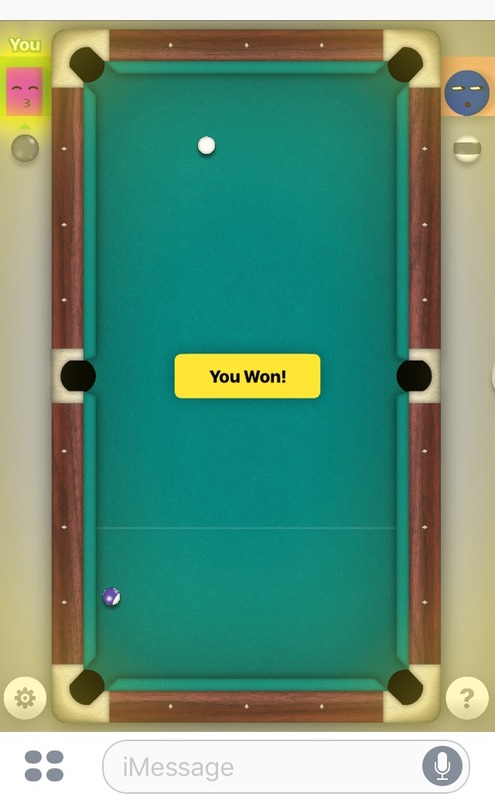 As you can see, I did pretty well LOL. Here's a photo of our Starbucks. poster for Christmas. I love it so much. Later that night, I made some of these premade cookies. making homemade cookies for Christmas in a few days. this one at Aeropostale. I love it! and afterwards I'm going to wrap some gifts! I hope you all enjoyed this post as much as I enjoyed writing it! 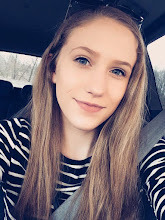 I would really love to make more posts like this, so let me know if you'd like to see more! I love your shirt!!!! And that dress is so cute!